In 2011, Henrik Frederiksen quit his job as a marine civil engineer to pursue his dream of cycling around the world. But when he reached Ecuador, after 2.5 years, he was looking for a change. So with his Bulgarian friend Peycho, the two decided to build a bamboo raft and float down the Amazon river. The raft took one month to build then they spent 4 months floating 2,000 miles through three countries dealing with an unpredictable river and the fear of pirates. 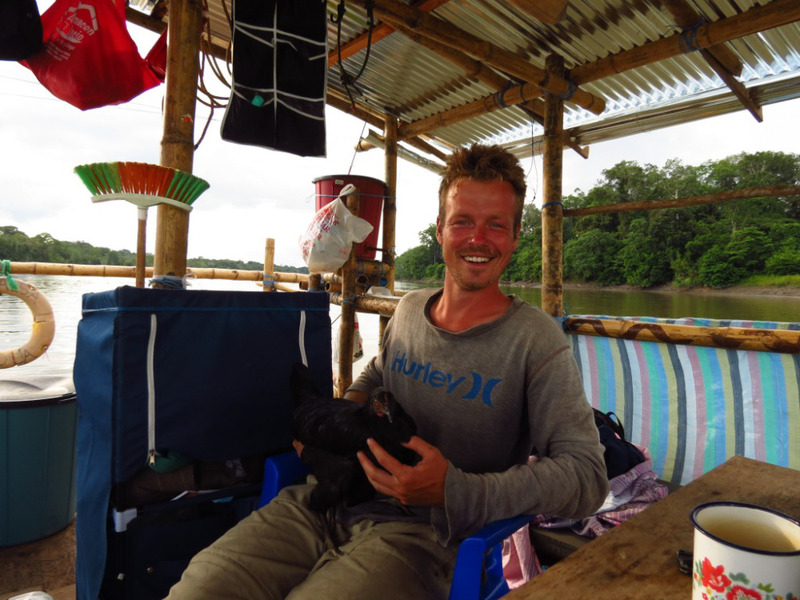 After the journey ended, Henrik spent two months on the Caribbean coast of Colombia reflecting and writing a book about the journey titled We Drifted into the Amazon – A homemade bamboo raft down the mighty Amazon River Unsupported. You can learn more about his adventure at showmeamazonas.com. Henrik Frederiksen, welcome to The Pursuit Zone.